Sunday School students at St. Sava Church in Merrillville, Indiana have spent weeks preparing for the St. Sava Day celebrations taking place Sunday, Jan. 24 following the Divine Liturgy and Luncheon in the Pavilion at St. Sava. Please join us at the Pavilion to show support for the spirit the youth of St. Sava bring to their special performances. The program features a play, traditional poems, songs, and dances that honor St. Sava and church schools. Srbadija Folklore will perform traditional dances. The play is about when Rastko decided to leave the monarchy to become a monk – Rastko becomes St. Sava. 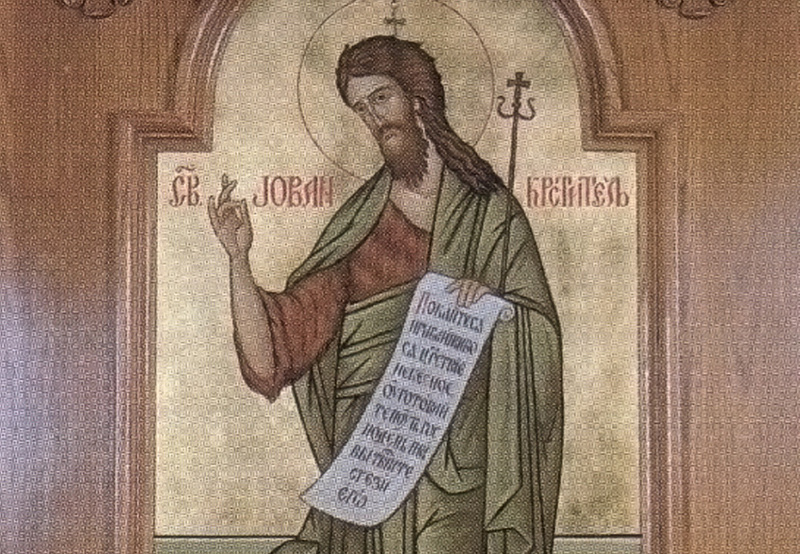 Saint Sava, born Ratsko Nemanjic in 1174, was a Serbian prince, first Archbishop of Serbia, and one of the most influential figures in Serbian law and literature. He left a life of royalty to become a monk in his youth; he influenced his father, Saint Simeon, to do the same, and subsequently founded Monastery Hilander on Mount Athos, which is still to this day one of the most revered cultural and religious centers for Serbian people. 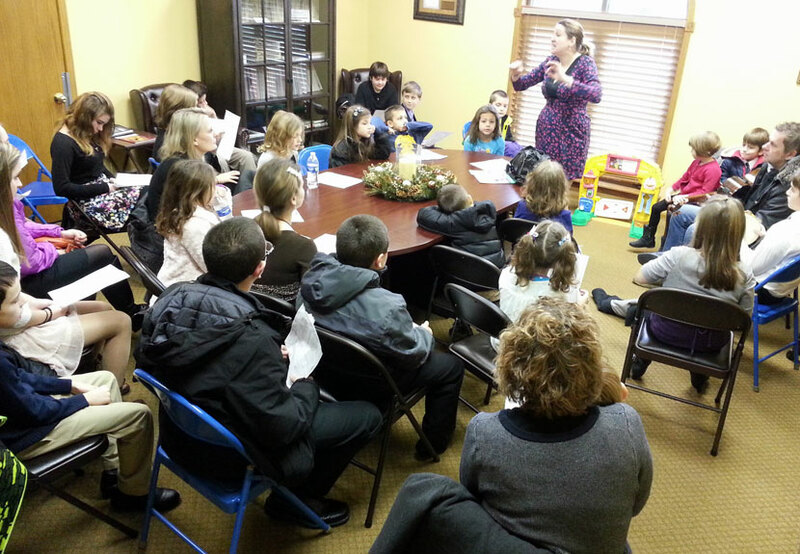 The youth of the St. Sava Sunday School put many hours of work into their songs, poems, and dances guided by their caring teaching and instructors. Parents, and anyone able, are asked to bring baked goods for desserts. These baked goods and other donations area greatly appreciated by the Sunday School. Look for more information about special events taking place at St. Sava by visiting www.saintsava.net/calendar and look for event information on the St. Sava Facebook Page and Events.